With general direction by the Operations Manager and Area Manager of Safety, supervise all terminal safety and training functions, supervise classroom and BTW training and ensure compliance with all company, state and federal regulatory requirements. Recruiting and selection of candidates for training. New employee interviews and recommendations for training. Background checks for potential driver candidates. Classroom instruction, behind the wheel training and testing for original and renewing drivers. Annual check-ride evaluations for all drivers and insure retraining is completed as needed. Safety inspections in locations including maintenance facilities, offices and company vehicles. Staff of delegated behind-the-wheel trainers and provide guidance and direction to all relating to state laws and safety procedures. Employees are properly trained on company specific and OSHA safety requirements. 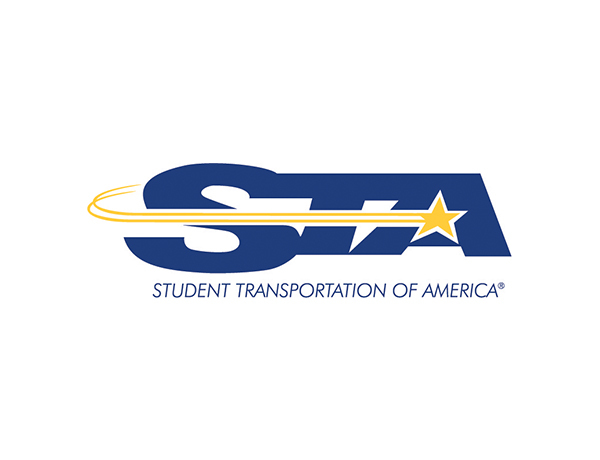 Compliance with all safety-related regulatory requirements, including Texas Department of Education school bus standards, OSHA standards, Federal Department of Transportation regulations and Environmental Protection Agency requirements. Annual bus evacuation instruction and field trip instruction is provided per the State law and our contract. Required documents are completed accurately, in particular vehicle inspection forms and drivers’ logs. All Safety In-service meetings and Safety Committee meetings. Observation of working conditions, equipment and employee behaviors to identify safety problems and take corrective action. Responding to and collecting information at accident scenes. Participate in investigation of vehicle accidents and occupational injuries. Make recommendations regarding cause, fault and retraining. Providing weekly training reports to the location manager and Regional Director of Safety and Training. Must have good interpersonal communication skills. Must be computer literate with emphasis on Microsoft Office environment.